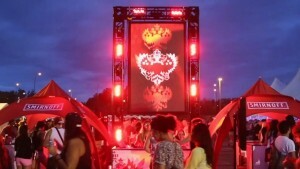 Even at a modest sized festival, big video displays have become an expectation. But can the technology or positioning really make a difference? Showcase AVi go behind the screen…. Everyone wants the sun to shine at their festival, and to be able to clearly see the main performances. But this combination of bright sunlight and the need for large, dynamic viewing angles means only the best screens are up to festival conditions. This is where LED technology is important. Hundreds of thousands of ultra bright Light Emitting Diodes – each one controlled by dedicated hardware – work in unison to create the video picture. Unlike projection methods, sunlight does not affect the picture as the light is generated from the screen itself. With each LED mounted onto a surface, a wide viewing angle is achieved so that the effect of smooth, clear video is maintained whatever the position of the observer in the crowd. It is for these reasons that Showcase AVi was among the first UK companies to adopt LED technology, and why we are both leaders and experts in the field. 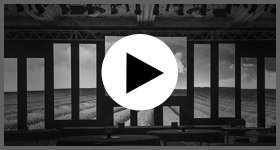 Showcase AVi understand how to supply, locate and install big screens for festivals. In conjunction with the right technology, the size, position and installation of your screen(s) at the festival is a crucial part of the process. This is why Showcase AVi have a dedicated consultancy and planning procedure to ensure the optimal hire and supply for big festival screens. Our team will work through every aspect of your festival site – from safety, power, access and packdown – to ensure that nothing has been overlooked once the show has started. If you are planning festivals in 2016 that require big screens, now is the time to talk to us. 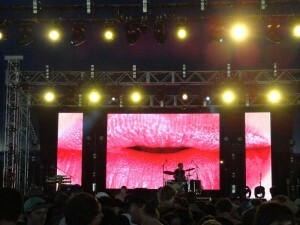 We can supply LED screen hire in various sizes using a modular system. The pixel pitch ranges from 3mm SMD to 12mm giving a wide range of viewing options. Other LED systems include LED Curtains and LED Mesh. These LED screens are suitable for use indoor and outdoor. Our experienced team have been handling LED screen hire since its introduction into the marketplace 5 years ago and they have worked with major clients – including Cancer Research’s March On Cancer and DMG Events’ Ad: Tech Expo – to bring their brand to life through the use of LED screens. We will make sure from the outset that you have all the information you need to plan your festival, and a point of contact you can reach at any time. 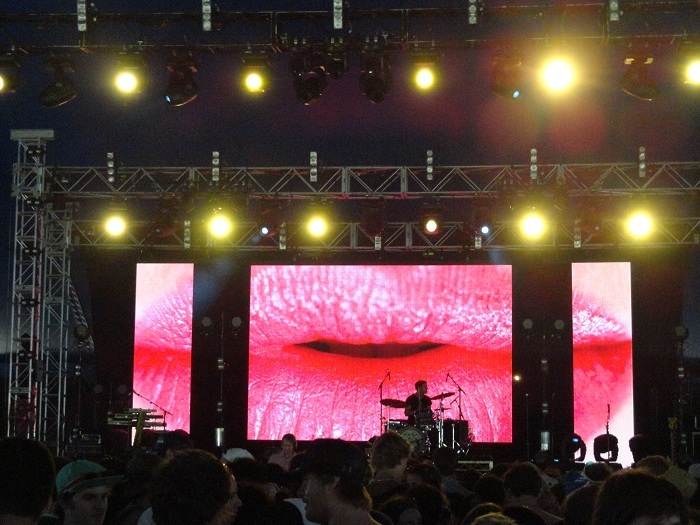 Need help with arranging big screens for your festival?